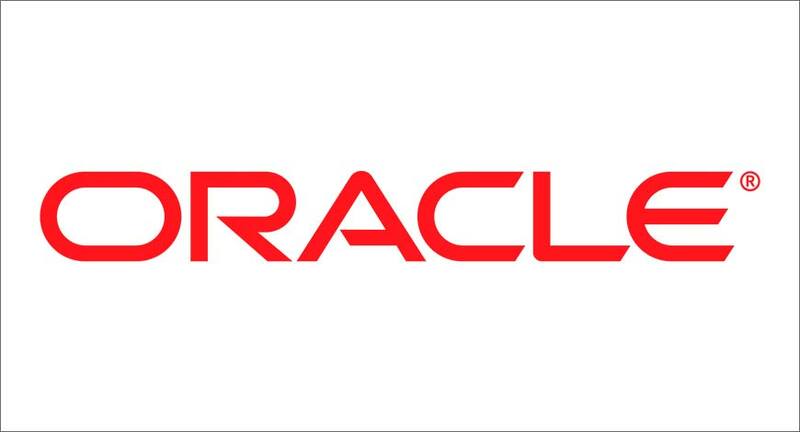 Oracle has announced a series of new innovations that help marketing, sales, commerce, and customer service professionals meet the rapidly changing expectations of today’s empowered customers. The latest updates to the Oracle Customer Experience (CX) Cloud Suite support the connected digital enterprise by introducing new artificial intelligence based applications, data analytics solutions, and innovative search, voice, and video capabilities. Despite an increasing focus on the customer, expectations continue to outpace the experiences many organizations can offer. As a result, according to Forrester’s Predictions 2018: A Year of Reckoning, 30 percent of companies will see further declines in CX performance in 2018, and those declines will translate into a net loss of a point of growth. Oracle CX Cloud Suite helps users navigate this increasing complexity and quickly and easily take advantage of the latest innovations to advance their careers and create epic experiences that deliver predictable and tangible business results. The latest innovations within Oracle CX Cloud Suite include updates to help marketing, sales commerce, and customer service professionals. · New Real-Time Behavioral Insights: Allow marketers to rethink how data is applied across the entire customer lifecycle. With the launch of Oracle Infinity and Oracle CX Audience, marketers are able to build deeper, more profitable customer relationships by eliminating data silos and providing real-time insights into rich behavioral data. · New Powerful and Scalable Loyalty Platform: Empowers marketing professionals to engage and delight users with personalized loyalty programs spanning every phase of the customer lifecycle. · New AI Marketing Orchestration Capabilities: Help increase open rates, conversions, and customer lifetime value by automatically identifying the best performing mix of send-time, channel, and messaging for individual customers. · New Ad Optimization Capabilities: Allow consistent experiences across browsers and devices, as well as accurate tracking of customer behavior and KPIs across devices, by enabling cross-device testing and personalization for known customers. · Enhanced Campaign Development: Streamlines campaigns development within OracleResponsys by quickly and easily accessing the most up-to-date content stored within OracleContent and Experience Cloud.